Now Prasar Bharati working to expand channels on DD Freedish. Because DD Freedish DTH added new MPEG-4 transponder to its platform. Now DD Freedish have two transponders in MPEG4 format and four transponders in MPEG-2 format. 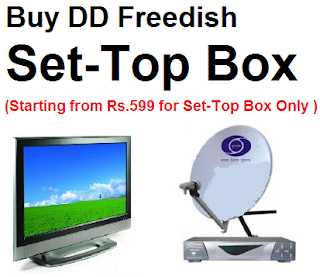 DD Freedish converted old TP frequency 11490/V/27500 (mpeg-2) to 11490/V/30000(mpeg-4). By addition of this new TP frequency, now DD Freedish has extra 24 new TV channels and 8 New radio channels on its platform. 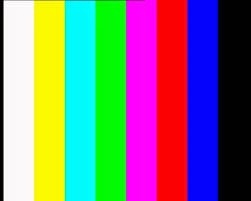 But now these channels in Testing mode showing colour bars. Very soon channels would be added by e-auction.